M m m m m! It's a great day for a road trip and wood fired pizza! Fresh and piping hot out of our 900° oven! 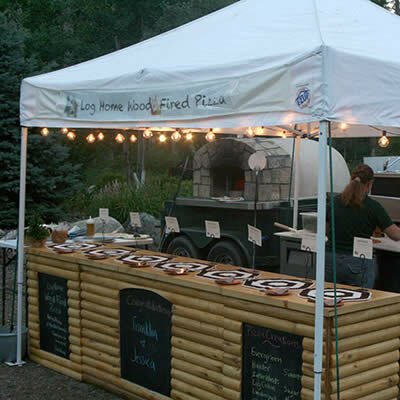 Make your event memorable with our mobile wood fired experience! Learn more about our journey . . . 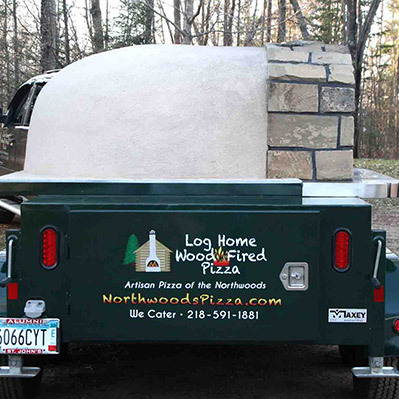 Enjoy our artisan, mobile wood fired pizza experience . 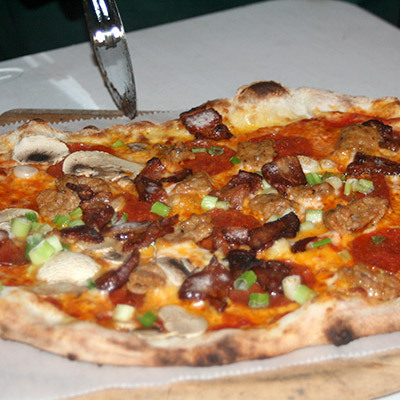 . .
Our vision is to bring quality and flavor from the wood fired oven to the pizzas we create. Customers are able to relate to how the fire calls to our sense of where it all began, when our ancestors gathered around the fire, the epicenter of the community. 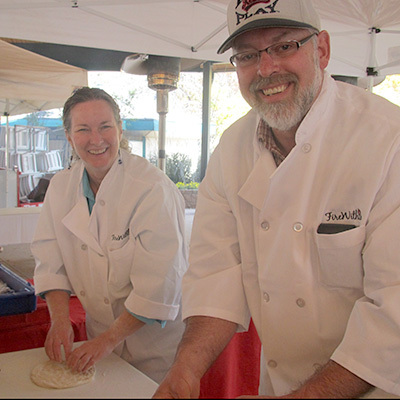 Today, wood fired ovens create a unique experience in the world of cuisine. The glowing flame and scent of a wood fire elevates the mood and makes for an unparalleled culinary experience. Simple as it may be, the process of baking the pie is not only cooking; it is a performance families never tire of. The intrigue and anticipation makes the fresh-out-of-the-oven moment that much better. Wood fired ovens bring flavor forward unlike any other oven. Our pizzas include the freshest ingredients available and are baked in our mobile wood fired oven at up to 900°. We serve artisan pizzas, dessert pizzas and breakfast pizzas. Catering your special event allows us to add wood fired appetizers and fresh salads with homemade dressings.